Leading boutique developer Regal London are behind The Avenue, a development of 68 one- two- and three-bed apartments and penthouses in Queen’s Park. With a quaint village-like backdrop, residents can enjoy a luxury lifestyle in a peaceful corner of the Capital that offers easy access to all the West End has to offer. 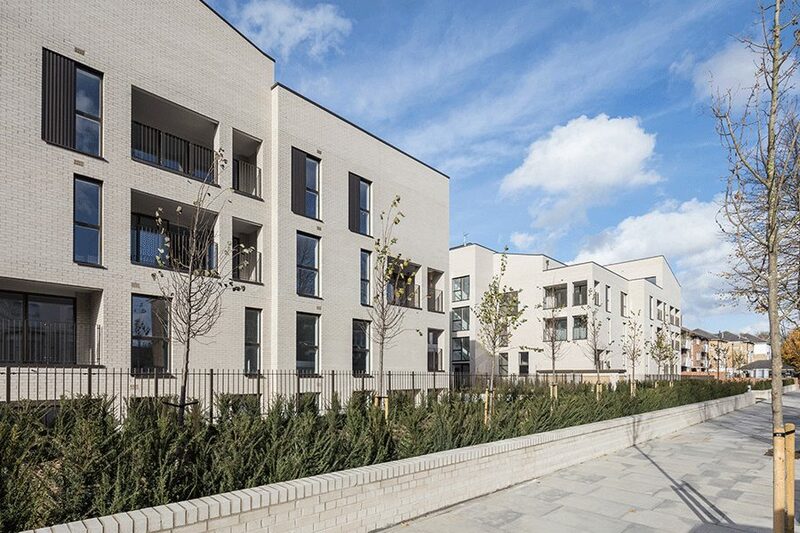 Designed by the renowned Hopkins Architects, who created both the London 2012 Olympic Velodrome and Mount Stand at Lord’s Cricket Ground, The Avenue is a series of attractive terraced villas set around landscaped spaces in this leafy north London neighbourhood. 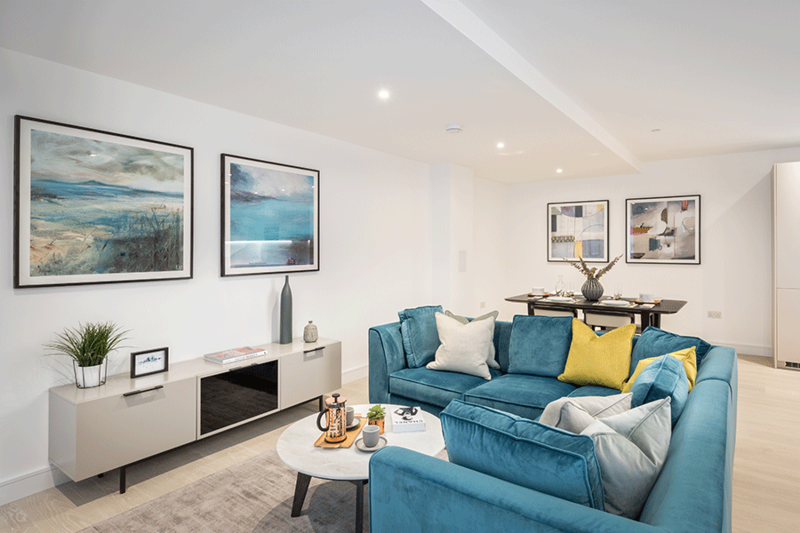 Residents will enjoy the wide variety of cafés, boutiques, and leisure facilities in the area, as well as the superb onsite amenities, which include a communal courtyard, state-of-the-art fitness suite, secure underground parking and private concierge service. 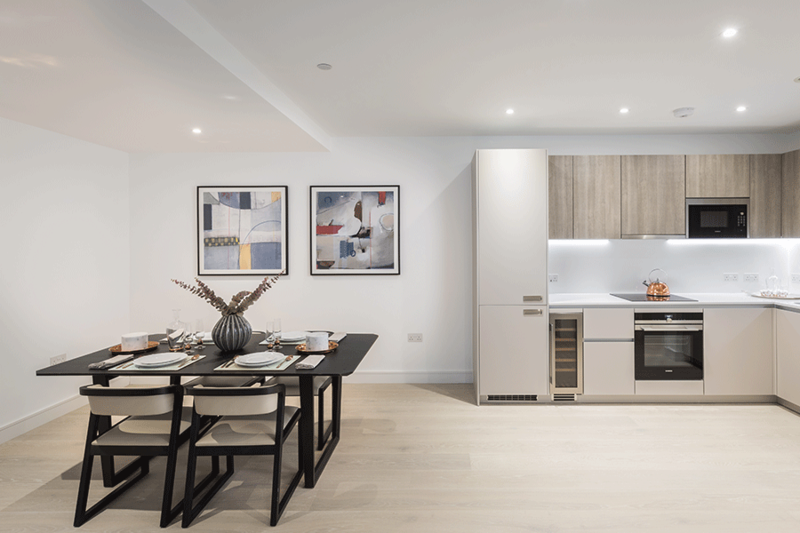 Each apartment at The Avenue has been thoughtfully designed, with carefully detailed and elegant finishes, including oak veneer wood flooring running throughout all living areas, and sumptuous carpets and fitted wardrobes in the bedrooms. Kitchens have been designed with entertainment and relaxation in mind and are equipped with Siemens appliances, integrated wine coolers and microwaves, quartz stone worktops and soft closing doors with concealed handles. Thermostatically controlled underfloor heating has been installed for maximum comfort and each apartment offers private outdoor space in the form of either a private balcony or a terrace. Queen’s Park is often likened to a village with a park at its centre. There’s a variety of cafés, boutiques, and leisure facilities close-by, along with a weekly farmers’ market in the Salisbury Primary School grounds. The park also hosts an outdoor cinema in the summer months and a traditional English fete every September. 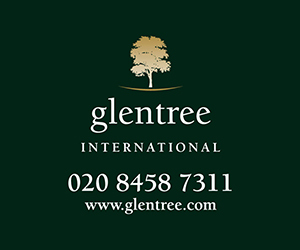 The development is exceptionally well-connected and sits within walking distance of Brondesbury Park, Brondesbury mainline station and Queen’s Park underground station, providing access to both central and outer London via the Overground and Bakerloo lines. The Avenue is also located on a well-served bus route. Fifty-seven on-site basement parking spaces will also be reserved for the exclusive use of residents.